Your site visitors can access website content in multiple ways. Build a logical site architecture with intuitive navigation. Use the dynamic site map facility which updates automatically as you modify content throughout the site. Categorise content so that it can be found via the A-Z index and provide site wide searching of web pages and downloadable documents. 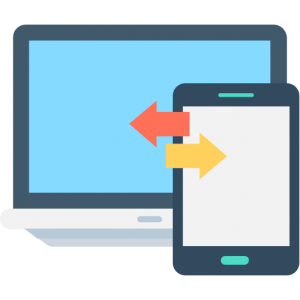 Through the use of responsive design techniques, we’ll ensure that your website dynamcially adjusts to present content in the optimum style for the browser’s device, whether that is a desktop PC, tablet computer or smartphone. Advertise events via the integrated calendar, with optional online booking and payment if required.If events run at multiple locations, Google Maps integration can make it easy for your website visitors to locate the venue or find events that are running in their area. 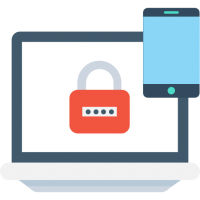 Create multiple password-protected areas of your website for staff members, clients, trustees, or volunteers; indeed, any group where you want to provide information that is specific to them. Decide whether access can be obtained through self-registration or only if granted by you. Make a charge for access if appropriate, using the Cubik e-Commerce functionality. Use the personalisation features to highlight content of particular relevance to the site visitor. Enrich your website content by linking to your Facebook, Flickr, Twitter and YouTube presence.We can support you in developing a strategy for the use of social media, using technologies such as Facebook Connect or the Flickr API to build tight integration with your website.